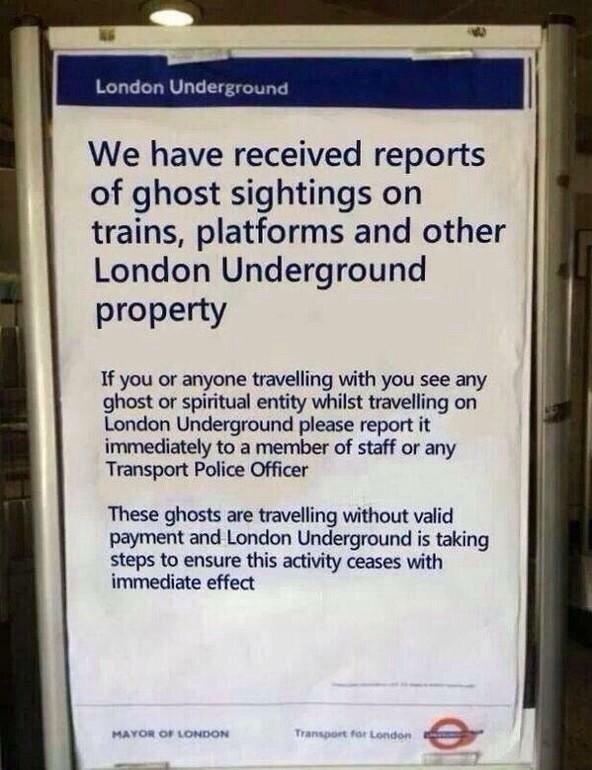 Am glad to see that being dead isn’t a valid excuse for paying the proper fare. Stupid freeloading ghosts. Who do they think they are?